Tom Ludlow (Keanu Reeves) is an undercover cop. He is successful, but he rarely sticks to the law. Neither does his superior, Jack Wander (Forest Whitaker), which is how Tom got away with it for years. But now Internal Affairs in the form of James Biggs (Hugh Laurie) have started to investigate, just as Ludlow’s colleague Terrence Washington (Terry Crews) has espressed doubts about Ludlow and his methods. It doesn’t take long for things to go from bad to worse for Ludlow. 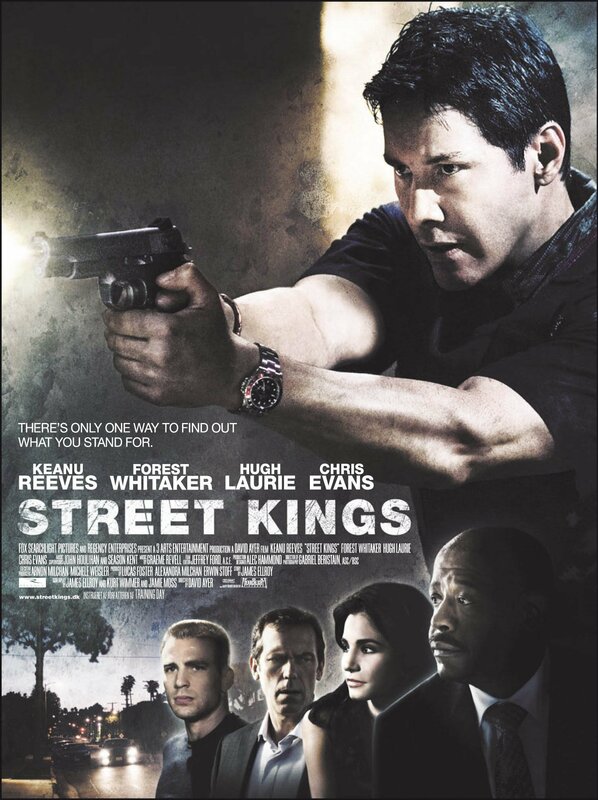 Street Kings is an utterly grueling film, and not in a good way at all. 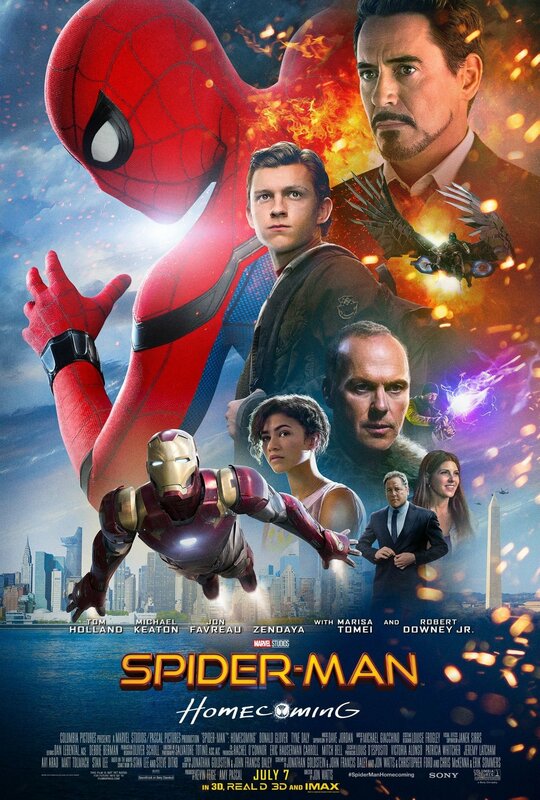 While the cast promises much, the script doesn’t deliver and what you get is a boring film filled with unlikeable characters. Frank (Chris Evans) raises his niece Mary (Mckenna Grace). Mary is very smart. So far, Frank was able to keep her talents under wrap, but now it’s time for her to start school. And immediately Mary’s math abilities are noticed by her teacher Bonnie (Jenny Slate). But Frank doesn’t want to place Mary in special classes. His refusal causes both Bonnie and the school to dig deeper, bringing Frank’s mother Evelyn (Lindsay Duncan) who has very different ideas about how to raise Mary. As neither Frank nor Evelyn want to budge from their position, they take the question to court in a custody battle. 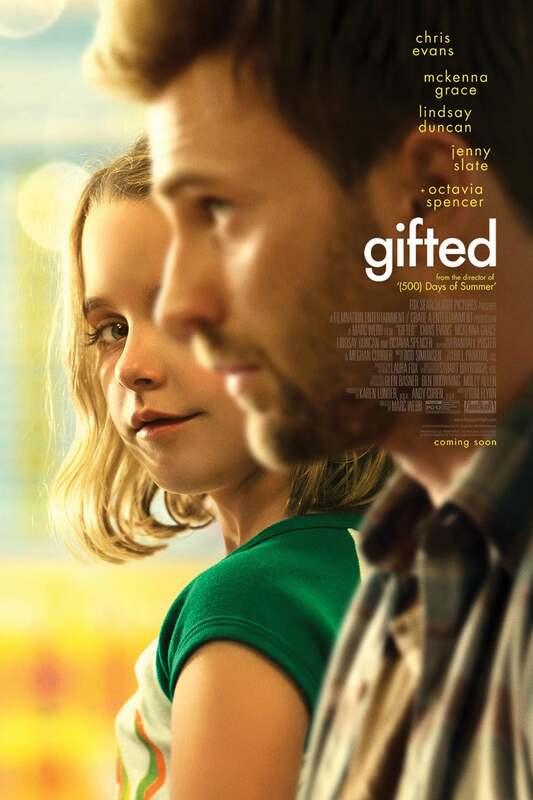 Gifted is very surprisingly a smart film about being smart. I did have a couple of issues with it, but they are not related to that. 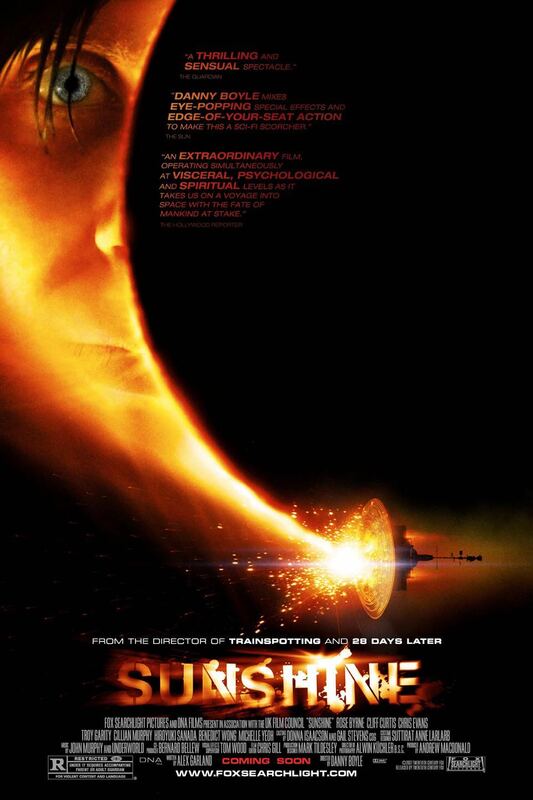 And mostly the film was engaging and emotional and went right for the feels in just the right way. London (Jessica Biel) broke up with Syd (Chris Evans) six months ago, but Syd can’t let her go. When he hears that friends are throwing a going-away party for London, he decides to go there uninvited to speak to her one more time. 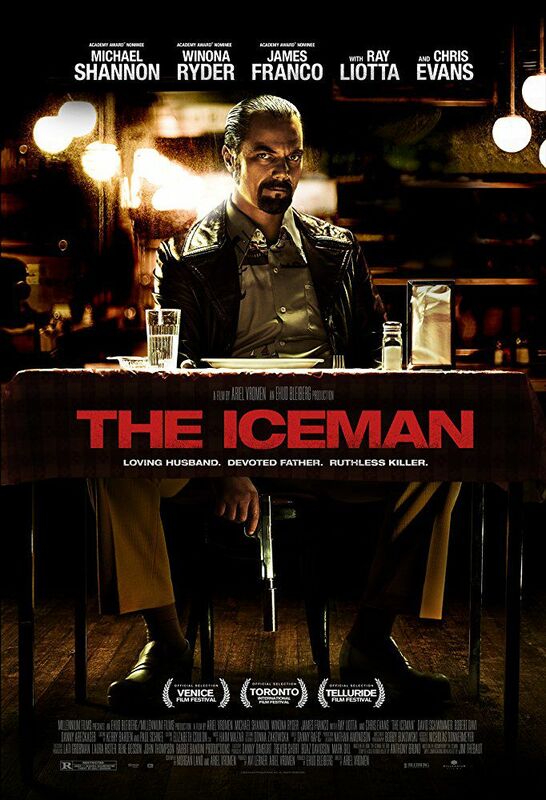 On the way there, he meets banker Bateman (Jason Statham) and brings him alone. But when he reaches the party, he loses his courage and locks himself in the bathroom where he consumes copious amounts of cocain and alcohol and tries to talk it through – with himself, with Bateman, with the various bathroom visitors, just not with London. 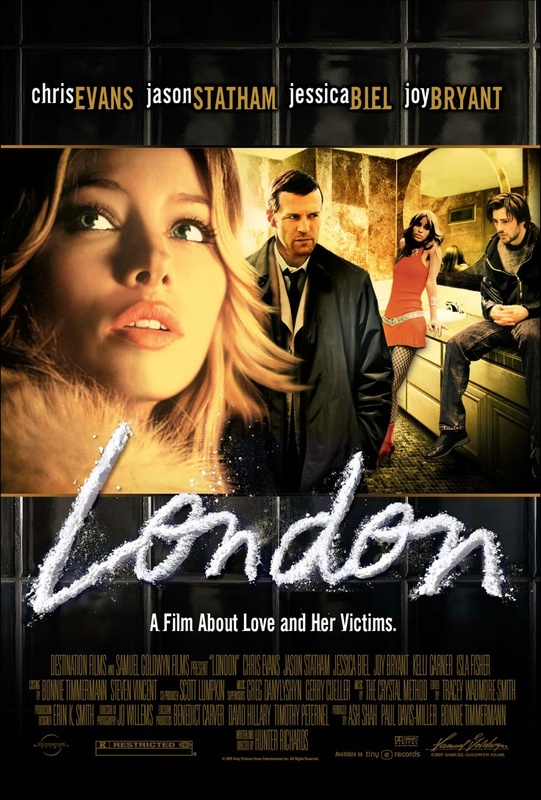 London is a film made by men for men who are convinced that every word that falls out of their mouths is interesting and very smart. Newsflash: it’s not. In fact, the entire film is proof that a lot of men are absolutely unbearable. Teacher Jessica Martin (Kim Basinger) finds herself being held captive by Ethan (Jason Statham), who is actually looking for her husband. As Jessica is locked away in the attic, she applies her science knowledge to use the smashed up phone their. The catch is that she can’t really control the dial. Quite by chance she ends up calling carefree surfer dude Ryan (Chris Evans). Ryan doubts Jessica’s story, but she manages to convince him – and it’s up to him to help her out of this very bad situation. 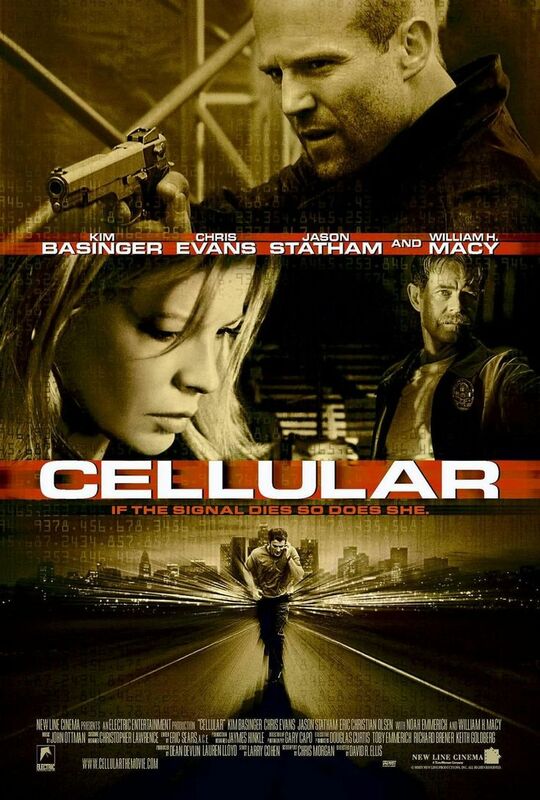 I didn’t expect much from Cellular – some mindless action. Which is what I got, but in a surprisingly charming and humorous package. Fisher Willow (Bryce Dallas Howard) has spent some time overseas. Now she’s back home and supposed to come out to society. But while she was gone, her father caused some trouble in their town and is now hated. Fisher herself is rather wild and outspoken. The two things in combination leave her rather ostracized. She can’t even find a date to accompany her. So she pays Jimmy (Chris Evans) to accompany her. Jimmy’s family used to have a big name, but they have since fallen in standing. And Jimmy has his fair share of troubles to contend with, but he desperately needs the money. 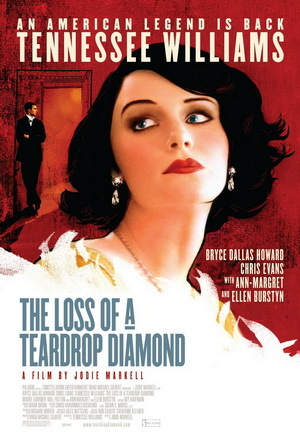 I do wonder why nobody ever talks about The Loss of a Teardrop Diamond. Not only is it by Tennessee Williams (a “lost screenplay” that resurfaced 50 years after it was written), it’s a really good film.